Yoga props, videos, designer clothing, weight-loss programs � author Tom Pilarzyk believes that something essential has been lost as the 5,000-year-old spiritual practice has morphed into a billion pop culture phenomenon. This book argues persuasively for a return to yoga's roots: maintaining daily intention, welcoming difficulties that test resolve, keeping the heart open, making positive shifts when feeling victimized or exhausted, and remembering to breathe deeply and witness the spontaneous play of activity all around. 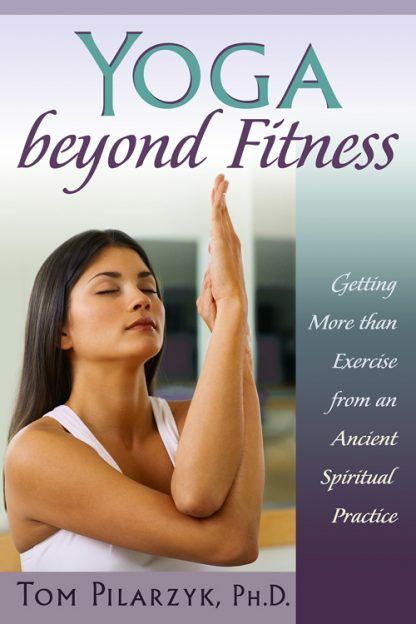 Yoga Beyond Fitness offers a bridge to yoga�s serious meaning for the millions who practice it for fitness but want more. It provides an accessible overview of yoga's diverse teachings and teachers and is full of colorful stories of ordinary people whose lives have been bettered by embracing yoga's underlying promise. The book even includes fun tests that help peg readers' practicing preferences and a study guide and a listing of national yoga centers to help expand the reader's experience.